- seek earnestly the best gifts. Answer: To help to understand “seek earnestly the best gifts” begin with Romans 12:6 “having different gifts according to the grace given to us*. The “grace” given to us is our calling, our place or office in the body of Christ (look back at 12:3). Once you find out which office or calling you have, THEN seek earnestly the best gifts for your office to enhance your ministry and make it the best possible. Join Bob Yandian in a study through the book of Galatians this fall. In the book of Galatians Paul laid down a foundation of what every Christian needs to guard against, the trap of legalism. The book of Galatians declares that faith alone, founded entirely upon the grace of God, is our means of salvation and spirituality. Dedicate a portion of your day to study, pray, and meditate on the word of God. Not only will you increase in joy and enthusiasm, as you study you will begin to hunger for more of God’s word. The book "A New Testament Commentary - Galatians by Bob Yandian"
If you have an old copy titled “Galatians: The Spirit Controlled Life” that will work as well. The text is the same. Paperback book: https://www.bobyandian.com/books/galatians-spirit-controlled-life-paperback use promo code HOPE for free shipping in the US. 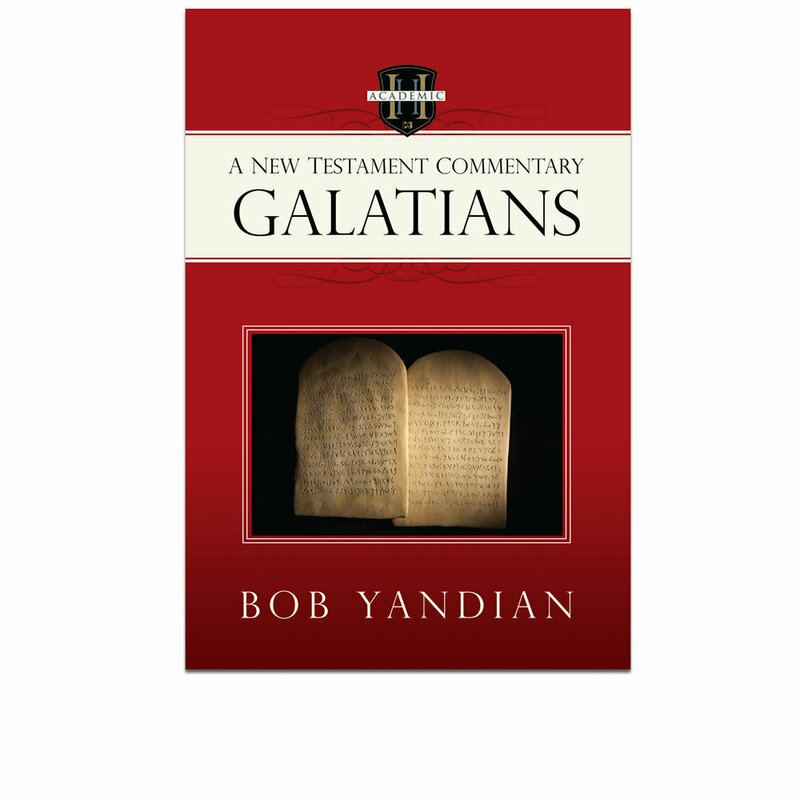 Apple iBooks: Open the iBooks app and search "Bob Yandian Galatians"
A Commitment to study the book daily, pray and meditate over it through the day and depend on the Holy Spirit to make it your own revelation. Check in for updates. 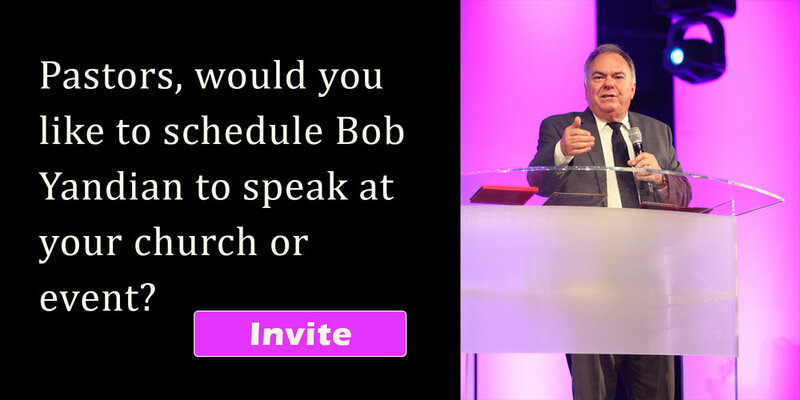 Every two weeks Pastor Bob will make a video and give an overview of the material as well as answer questions. The videos will be posted to this page, our Facebook page, and YouTube channel. Sign up for Summer Bible Study email updates below to get all of the updates sent to your inbox. If you signed up for the Acts Summer Bible Study updates you will already be on the list. If you have a question about the text as you are studying, email them to bym@bobyandian.com or use our website contact form.